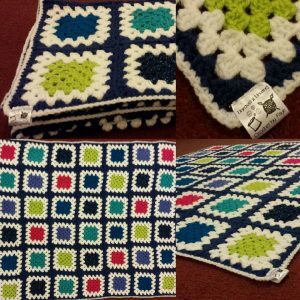 Crochet – Have a go. This is a try before you buy evening, to see if you would like crochet. Would you like to go farther? Come learn the ins and outs of this antique textile craft. 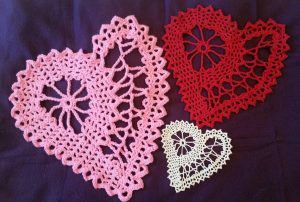 You will gain some knowledge from our very own Faye who specialises in breathing new life into vintage crochet patterns. Every granny square made during these monthly events at Unravel & Unwind will be collected. The joined together to create hats, scarves, gloves and more for the local homeless charities of Medway. Making this free taster evening suitable for all abilities. Especially for those who wish to give back to their community. Free-form crochet is an artistic expression of your own creative imagination. That you can achieve using fibres to create textiles and fabrics for a variety of uses. Free form crochet can be anything you want it to be. Although there are no set “rules”, there are methods, techniques and stitches galore. Join Faye, our resident crochet artist every month. Discovering, learning and practising the art of Free Form crochet. By the end of 2018 you will have a collection of wonderfully creative and unique scrumbles to use in imaginative ways. 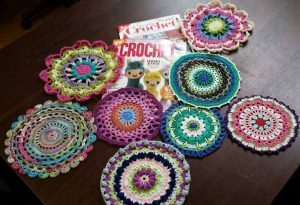 Join Faye, our resident crochet artist, as she takes you through a variety of ways in which to join your crochet projects together. You will cover sewing pieces together and a few join as you go techniques including the continuous join. 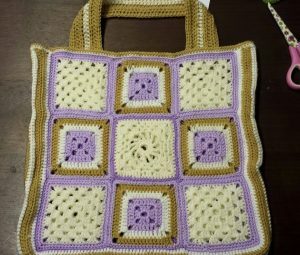 Have you ever fancied learning crochet or do you just want a refresher on skills you learned from your Gran or Aunt all those years ago? Here’s your chance to brush up on those doubles, trebles and chains and go home with a piece of work mastered by yourself. The aim will be to go home with a small completed piece of crochet, be it a granny square, small flower or even a coaster, but most of all a little more knowledge than before. 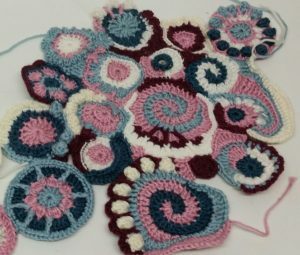 The afternoon will cover the traditional Granny Square, and if time allows, making small sample pieces of each of the basic stitches, pattern reading and working in rounds including amigurumi. All materials will be provided on the day, but if you have your own hooks feel free to bring them along, as they will feel more comfortable for you. Tea and coffee will be available (inc soya milk), but I would recommend bringing a snack along with you. Spaces are limited to 5 people, so booking is highly recommended. If you fancy a day out with a group of friends (crafts are the new spa day), then contact us directly to arrange an exclusive day out. 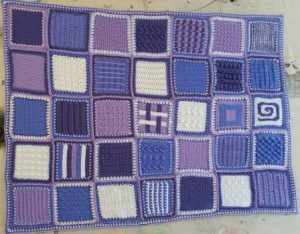 You’ve learnt the granny square or picked it up from watching YouTube video’s. You don’t know what your next step is. You have seen all the amazing creations on social media. However, you don’t know how to read a pattern. Worry no more. Over the course of the next 6 weeks you will be taught how to read a pattern. You will be able to use all the different base stitches. Crochet only has 4 main stitches. These are your foundation for all the other wonderful combinations that are out there. These classes run intermittently so it is always best to check the events calendar, look on the Facebook page or subscribe to our mailing list for up to date information. For all workshops a 25% non-returnable deposit is required on booking with the balance payable 7 days before the workshop. Payment in full can be made on completing the booking form, payment plan is available please email unravelandunwind@gmail.com to make arrangements.